Michigan has a number of excellent breeders for our beloved Missouri Fox Trotters. Each breeder has proven themselves to supply our beautiful state with the best of our breed. Take your time and research what stallion would give you the best alternative. 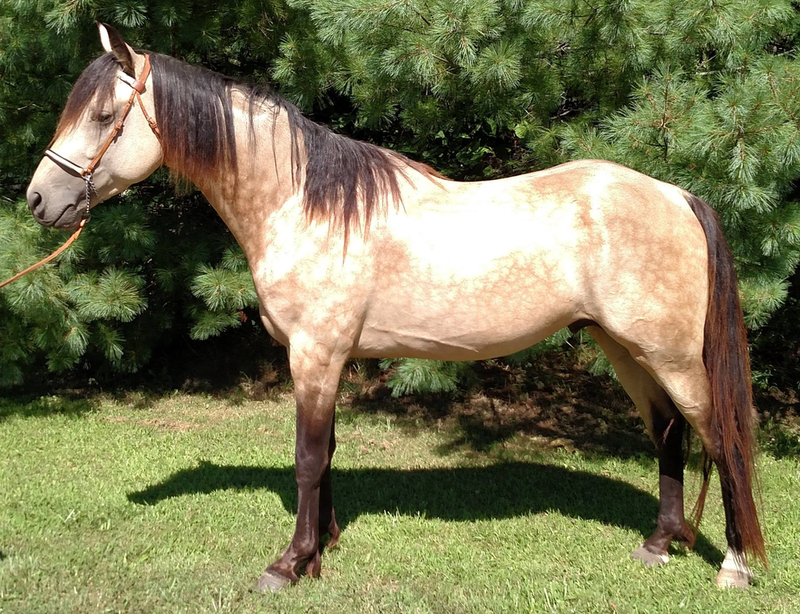 Awesome blood lines and all very naturally gaited.